Need New Equipment? We Have It! 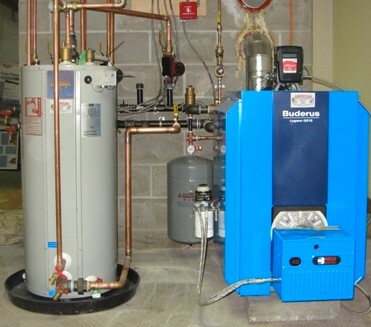 heaters as well as heating oil tanks. Our technicians are licensed and certified, receiving continuous training in the latest comfort system installation and maintenance techniques. In addition, they are polite, friendly, and leave your home as neat and clean as when they arrived. 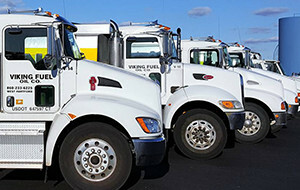 Viking Fuel Oil Co. is committed to providing the best and most dependable heating equipment installation service to all Connecticut families and neighbors. weather-responsive heating that reduces fuel use while greatly improving your level of comfort. has always been a high priority. All Armstrong Air products are 100% run-tested before they leave the factory – just another reason that with Armstrong Air, there’s comfort in strength. Granby has been a leader in the manufacture and distribution of steel tanks for the storage of petroleum products since 1954. With recent advancements in construction and coatings, Granby now warranties its tanks for 10 years (with optional coverage for up to 25 years on select double-bottom models). Granby tanks come in a variety of sizes and shapes, and their new electrostatic baked powder paint finishes provide a clean, modern look. Roth tanks are designed to the highest level of environmental protection. Each tank is actually made up of two tanks. The inner tank is made of blow-molded, high-density polyethylene that is seamless and absolutely leak-proof and corrosion-resistant. The outer tank is made of leak-proof, corrosion-resistant steel and is designed to contain at least 110% of the capacity of the inner tank for maximum protection. All connections are on the top of the tank, to ensure that the oil stays where it should. The shiny, steel finish gives the tanks a pleasing Euro-modern look.